More of us are self-employed than ever and despite many of those working from home, the concept still tends to baffle anyone who has never done it. Worse still, we’ve all got those friends and family who believe it involves nothing but lay-ins and extended lunch breaks in front of the TV. Fortunately, businesses are becoming more respectful of the idea of working from home as we move with the times and remote working becomes more common. In the meantime, there are plenty of ways to present yourself and your business more professionally, even if it does mean swapping your slippers for actual shoes every now and then. Nothing says ‘I’ll be doing your project on the sofa while wearing pjs’ quite like asking clients to send post to your home address. Setting up a professional mailing address should be right at the top of your to-do list if you’re going to obliterate any doubt in a client’s mind that you are anything but a professional set up. 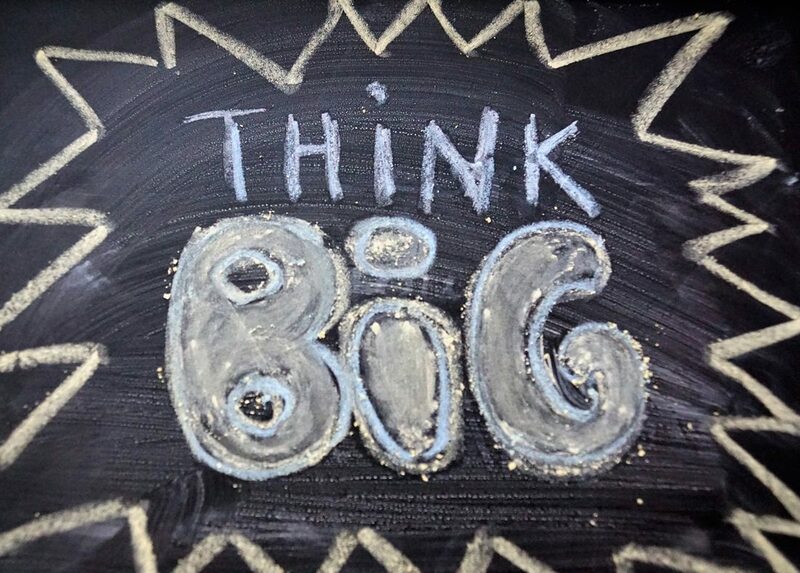 It’s hugely important if you’re to snag those bigger projects that will take your business to the next level. Royal Mail offer a PO Box option but it doesn’t take a genius to work out that you’re just nipping in two or three times a week to collect your post. You need a bricks and mortar business address that looks like a professional set-up when a client-to-be inevitably Googles it. We’re bound to be biased but we like to think that a co-working space like Helm, complete with a dedicated mailing address, might just fit the bill. Picture the scene: that client you’ve had your eye on for months finally decides to hear you out and meet up to discuss your ideas. Do you clear the dining table and shoe the dogs outside for an hour? Or maybe head to the local coffee shop hoping that half-term doesn’t mean there’ll be kids running riot at the next table? When you first set up self-employed, those meetings are imperative in building your business. Get them right and you’ll smash it, but get them wrong and you’ll kick yourself if the client goes elsewhere even though you knew your skills knocked it out of the park. Creating a professional meeting space where you can sit down with prospective clients is one of the easiest and least expensive ways to make your business seem bigger than it is, thus convincing clients that you’ll complete their project just as well as that big city agency you know wouldn’t give them half the attention. Working from home can be a lonely old life and any chance to encounter another human is a welcome one by the time you’ve reached day three of self-imposed solitary confinement. Aside from the company, options like co-working and shared office spaces give you access to the ideas and skills of a like-minded bunch of people, so when your client is looking for someone with the resources and contacts to take on a multi-faceted campaign, for example, you can confidently offer them everything they need without them needing to liaise with lots of different contractors. You can do the hard work for them and there isn’t a Managing Director in the world who won’t take you up on that offer! If you think a shared office or co-working could take your business to the next level, get in touch today. 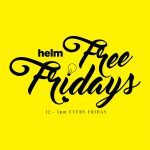 Here at Helm we offer various ways to get a taste of what we do and they all involve getting amazing people together in one of the coolest workspaces in Yorkshire.